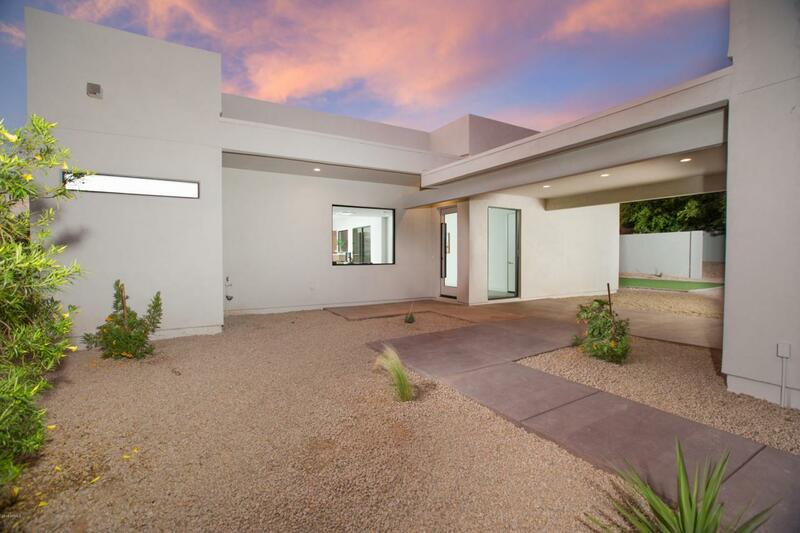 Gated Mod Haus New Build with guest quarters on large lot with views of Piestewa Peak. The main property boasts 3 bedrooms and 3 1/2 baths. 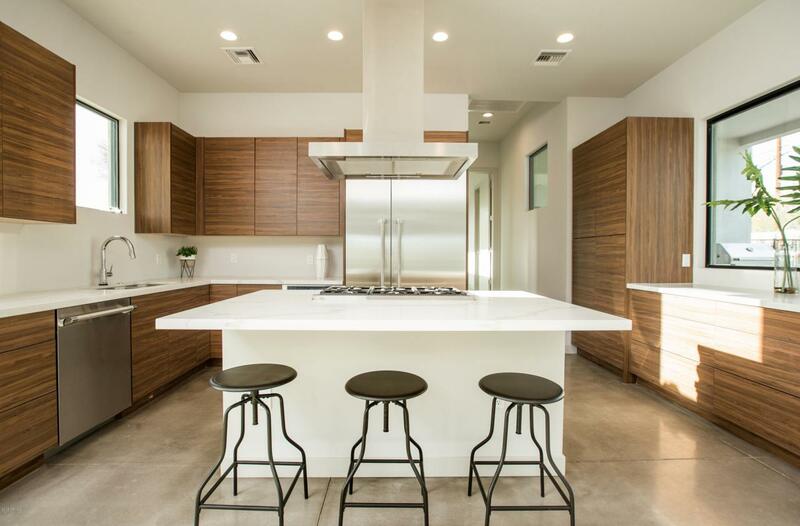 Each bedroom its own private space with private bathrooms and patios. 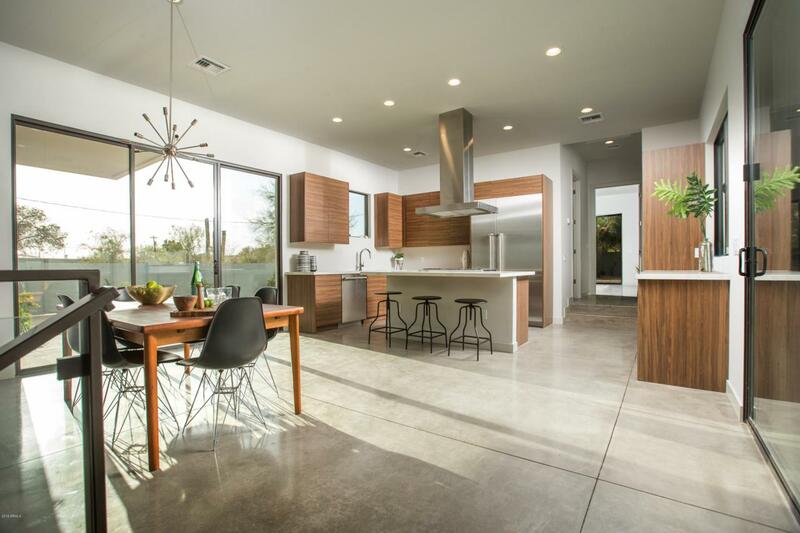 The main living areas are the center of the haus; perfect for entertaining. The guest quarters sit above the over-sized 3 car garage and has 2 bedrooms, 2 bathrooms, kitchen, living, laundry, and beautiful city views. 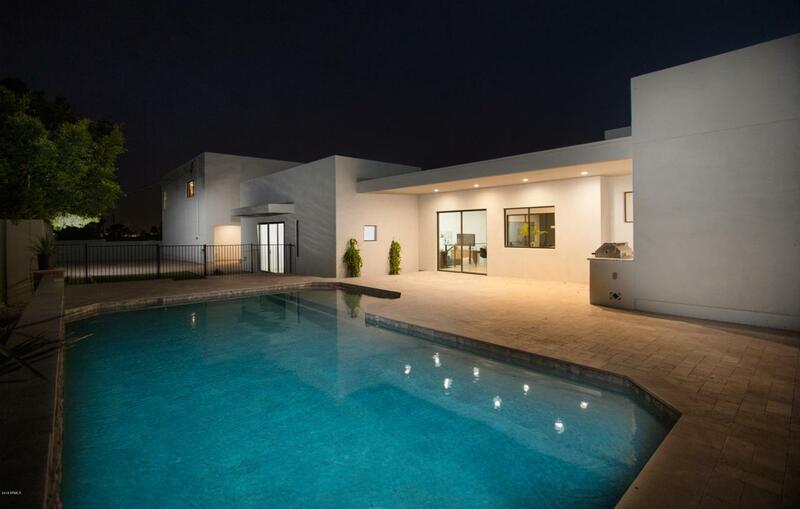 And to complete the haus is a new pool with a large patio off the kitchen/dining area with an outdoor BBQ. A must see.